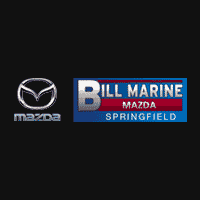 In-Stock NOW at Bill Marine Mazda! Is it Performance or Art? 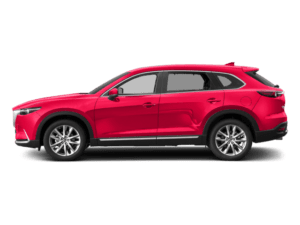 The new 2018 Mazda CX-5 offers the best in both. 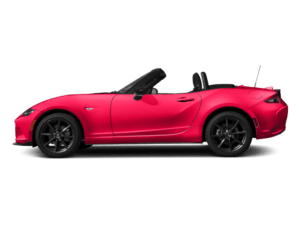 Unique among compact crossovers for its SKYACTIV® TECHNOLOGY, impressive efficiency, and responsive handling, the new Mazda CX-5 also offers an exclusive, bold style with specially designed colors that complement every curve. And that’s just the beginning. With advanced features, i-ActiveSense® safety innovations, available power rear gate, and amazing lease offers going on now, the new Mazda CX-5 is ready for your test drive at Bill Marine Mazda today! What sets Mazda design apart from other brands is our obsession with the ultimate form of beauty. Mazda designers create objects with different forms, exploring how they move people’s hearts. We believe that a form sincerely and painstakingly made by human hands gets a soul. Because we don’t just make cars. We breathe life into art forms. We take a unique approach to creating our paint colors. 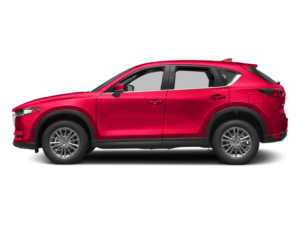 One of our goals for the Mazda CX-5 was to design a color that complemented every curve and angle, giving this stylish compact SUV even more depth, richness and luster. Our Soul Red Crystal Metallic paint does just that. Its unique three-layer paint process uses the changing light to create a sense of movement, even at a standstill. Confidence is engineered into every Mazda. Thanks to a suite of available sophisticated safety technologies. The sort of innovations and detection devices that help drivers recognize potential hazards to better avoid collisions, or lessen their impact. So you can focus on what really matters–the road ahead. When travelling at speeds above 10 mph4, this available system helps sense traffic ahead and alerts when braking is immediately necessary. If the sensor determines that a collision is unavoidable, the automatic brake control will engage. Our available Adaptive Front-lighting System is specifically designed to help you see around corners at night. As you turn into a corner, the headlights pivot up to 15 degrees in the direction of your turn, improving visibility and allowing you to spot potential hazards and dangers ahead. Available High Beam Control automatically adjusts the headlight beams from low to high as traffic and road conditions allow. 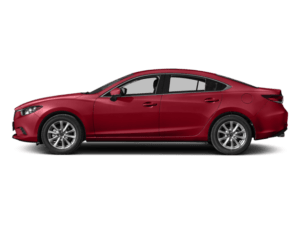 Mazda’s available Lane Departure Warning System6 alerts you when you’re unintentionally about to depart from your lane at a speed of approximately 37 mph or higher. Available Lane-keep Assist7 performs minor steering corrections to re-center your vehicle in its lane upon sensing an unintentional lane departure. SKYACTIV® TECHNOLOGY is at the center of the Mazda driving experience, consisting of the body and chassis. The framework incorporates ultra-high tensile-strength steel in critical areas to help make it lighter, yet stronger — ultimately making for a more enjoyable drive. Small details can make the biggest impact. This kind of thinking inspired Mazda engineers to spend years developing SKYACTIV-VEHICLE DYNAMICS with G-Vectoring Control — a subtle technology standard on the Mazda CX-5, and designed to help achieve a smoother, less fatiguing drive. When cornering, on initial turn-in and throughout, the system works seamlessly by adjusting power delivery and shifting vehicle weight. The only thing the driver will notice is a great drive. We wouldn’t have it any other way. The pursuit of innovation continues with our latest SKYACTIV®-G engine featuring Cylinder Deactivation. This technology shuts down two of the engine’s four cylinders during light load driving conditions, such as maintaining speed on a flat road or traveling downhill. The end result? Improved fuel efficiency. Yes, it’s possible to optimize an already optimized gas powertrain. The MAZDA CONNECT™8 advanced infotainment system helps keep you entertained, informed and connected–all while keeping your focus on the road ahead. Easily accessible and visible, MAZDA CONNECT™ lets you navigate a multitude of infotainment functions. It’s impressive technology that keeps you in close touch, no matter how far you travel. With the available intuitive Active Driving Display, vital information such as vehicle status, current speed, and route guidance is projected onto the windshield. Pertinent data is positioned in your line of sight and allows you to better adjust your focus—ultimately minimizing distractions while driving. We crafted a superbly quiet cabin, so you hear more of what you want to hear. 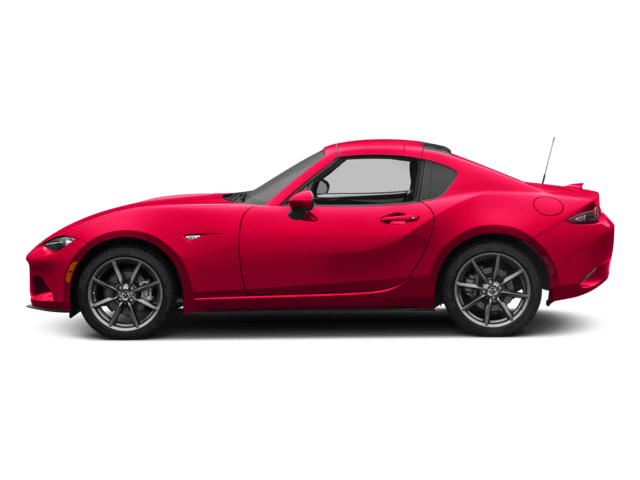 Mazda engineers incorporated unique sound-deadening materials such as sound-insulating glass and extensive seal insulation — resulting in a significant dulling of unwelcome road noise. So whether you’re enjoying the peace and quiet of driving alone, talking with your passengers or enjoying the ultra-clear sounds emitted from the available Bose® 10-speaker audio sound system with Centerpoint® 2 and AudioPilot® 2, your drive is even more relaxing. CALL US NOW AT 937.325.7091! For more information about the latest Mazda technologies and features available in the 2018 Mazda CX-5, simply give us a call at (937) 325-7091 to setup a Test Drive, and one of our friendly Springfield Mazda CX-5 experts will show you everything the Mazda CX-5 has to offer, first hand. 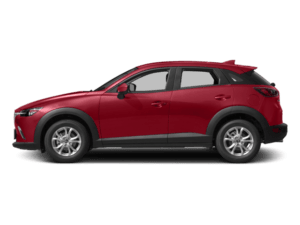 * Starting at $24,150 MSRP plus $995 destination charge (Alaska $1,040) for 2018 Mazda CX-5 Sport FWD models. MSRP excludes taxes, title and license fees. Actual dealer price will vary. See dealer for complete details. ** Up to an EPA-estimated 25 city/31 highway MPG for 2018 Mazda CX-5 FWD models. AWD models, 24 city/30 highway MPG. Actual results will vary. Always check the area around the Power Rear Liftgate before opening and closing it. Please see your Owner’s Manual for further details. Please remember to properly secure all cargo. Smart City Brake Support operates under certain low-speed conditions between about 2 and 18 mph. It is not a substitute for safe and attentive driving. Factors including movement and shape of the object in front of the vehicle, weather and road conditions can all impact automatic brake control and collision warning. Please see your Owner’s Manual for further details. Lane Departure Warning System operates under certain conditions above 37 mph. It is not a substitute for safe and attentive driving. There are limitations to the range and detection of the system. Please see your Owner’s Manual for further details. Lane-keep Assist operates under certain conditions above 37 mph. It is not a substitute for safe and attentive driving. There are limitations to the range and detection of the system. Please see your Owner’s Manual for further details. 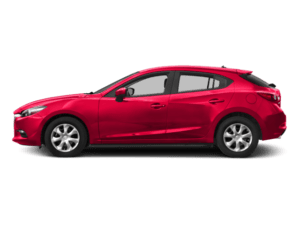 $500 Customer Cash good towards 2018 Mazda CX-5. Customer Cash cannot be combined with all offers, including special lease and special APR offers financed through Participating Lender. Offer valid to 10/1/18. No cash value. Limit one discount per customer per vehicle. Must take new retail delivery from dealer stock by 10/1/18. Residency restrictions may apply. See dealer for complete details. 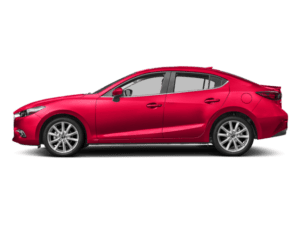 0.9% APR for up to 60 months valid on 2018 Mazda3 4-Door & 5-Door, 2019 Mazda CX-3, 2018 Mazda CX-5 & CX-9.0.9% APR only for well qualified buyers when financed through participating lender; not all buyers will qualify. Amount of down payment and other factors may affect qualification. Loan origination fees may apply. Must take new retail delivery from dealer stock by 10/1/18.